Periodontal disease is a widespread and common problem, and even at its mildest level, can significantly affect quality of life. The Adult Dental Health Survey (2009)[i] showed that 45% of adults had periodontal pocketing that exceeded 4mm, a statistic of great concern for all members of the professional dental team who see patients on a daily basis that require periodontal management and treatment. This challenging disease requires a multi-disciplinary approach and patient education is key if they are to accept responsibility for their oral health and change their behaviours in order to improve their periodontal condition. Failing to discuss periodontal problems at any stage can be classed as negligence, so it’s crucial that professionals have protocols in place to address issues quickly and efficiently. Non-surgical periodontal therapy (NSPT) is the most common way to treat periodontal disease in the UK. Though most disease is treated ‘in-house’ by the dental hygienist, therapist or dentist, advanced forms of disease are usually referred to the periodontist. At the British Dental Conference and Exhibition from 25-27 May, Dental Therapist Deepak Simkhada and Specialist Periodontist Amit Patel are running daily workshop sessions to provide dental professionals with an insight into a comprehensive treatment protocol for periodontal disease using NSPT within a primary care setting. Hosted by NSK UK, these workshops are designed to show what a periodontal treatment and maintenance appointment should involve, how to achieve a good success rate and what similarities and differences this protocol may have from a specialist setting. In addition, the workshop will provide delegates with the latest ideas on the financial, clinical and medio-legal benefits of treating periodontal patients. They will also consider when a practitioner becomes liable for periodontal negligence if the right treatment is not provided. With the risk of litigation ever increasing in dentistry, following the right procedures and being able to show why you did what you did at the time will be your best defence. With new clinical studies and evidence constantly emerging with regards to periodontal techniques, materials and protocols, it has never been more important to remain up to date in order to make sure you are providing the best treatment available at the time. 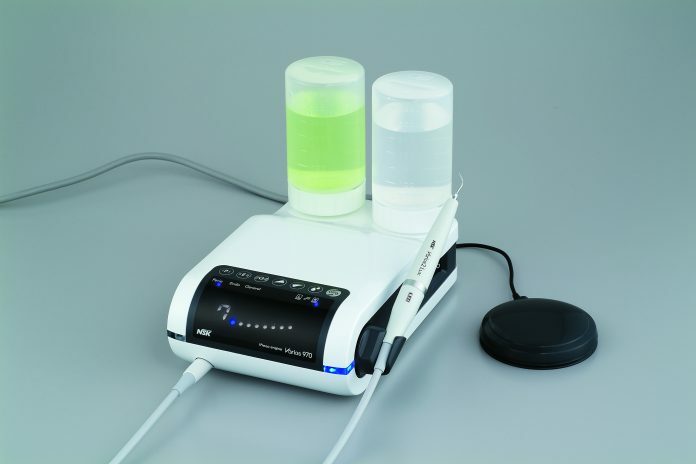 During the hands-on element of the workshop, delegates will have the opportunity to understand how best to use one of the latest piezoelectric ultrasonic scalers, th e NSK Varios 970, including advice on tip selection and power settings for natural teeth and implants. By combining the very latest and most advanced standards in auto feedback technology, the Varios 970’s performance is smooth and efficient even in difficult-to-reach areas. Designed for dentists, dental hygienists and therapists, this workshop will help delegates develop their knowledge and understanding of the periodontal pathways available with the aim of refreshing their knowledge on the planning and management of periodontal disease using a non-surgical approach, including when to refer a patient for specialist care. “Mind the gap: non-surgical periodontal therapy – specialist versus generalist”. 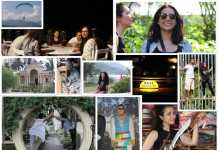 NSK UK – Create It! 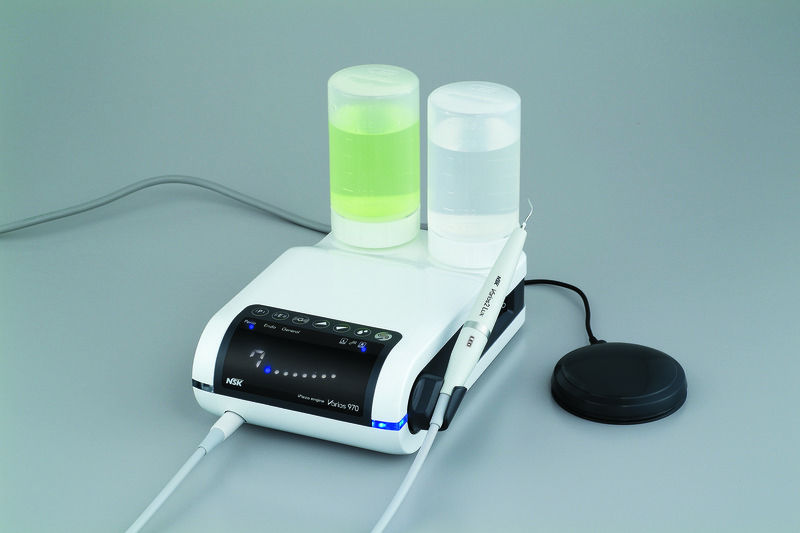 NSK’s mission is to exceed expectations across its entire product range, which includes turbines, contra-angles, surgical, endodontic, oral care and decontamination equipment. 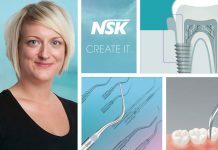 NSK provide dental professionals with a comprehensive range of products featuring exceptional design and high performance at amazingly affordable prices. 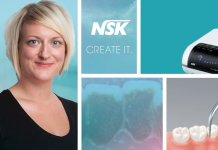 NSK are so confident you’ll be delighted with the results you can achieve with their products they offer a no-obligation 10-day ‘try before you buy’ scheme. To find out more about NSK’s products, visit Stand B06 at the British Dental Conference and Exhibition 2017 or call NSK on 0800 634 1909.